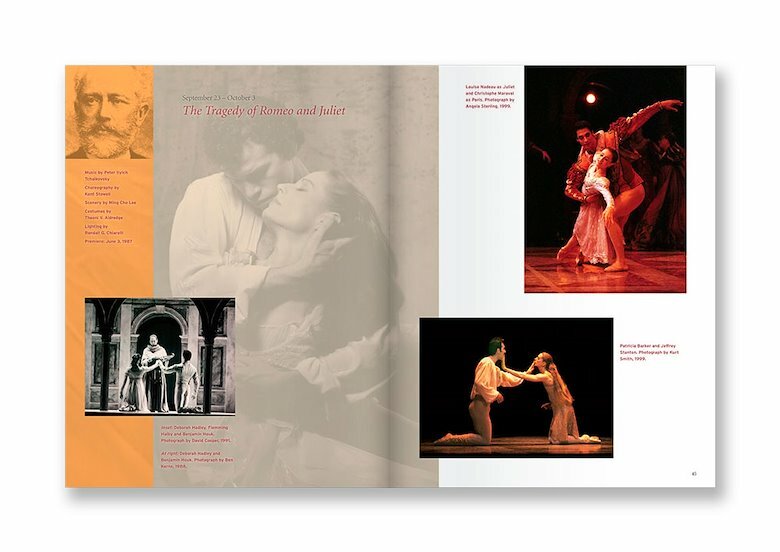 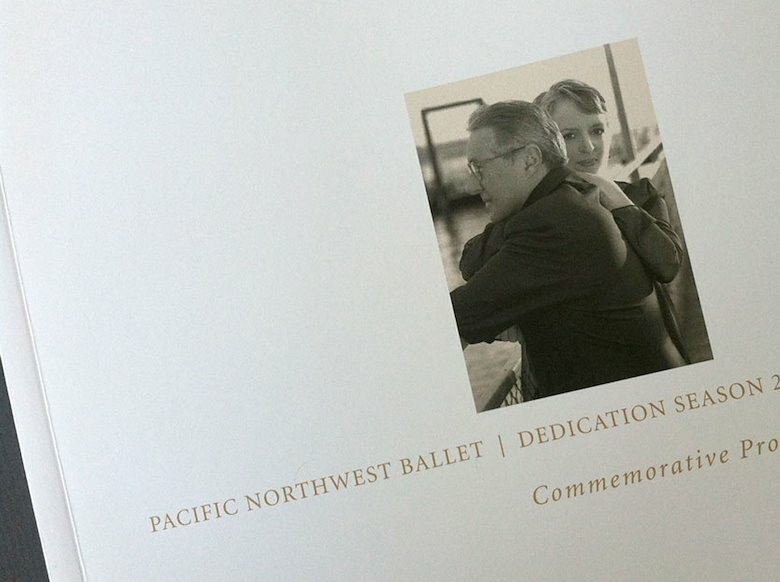 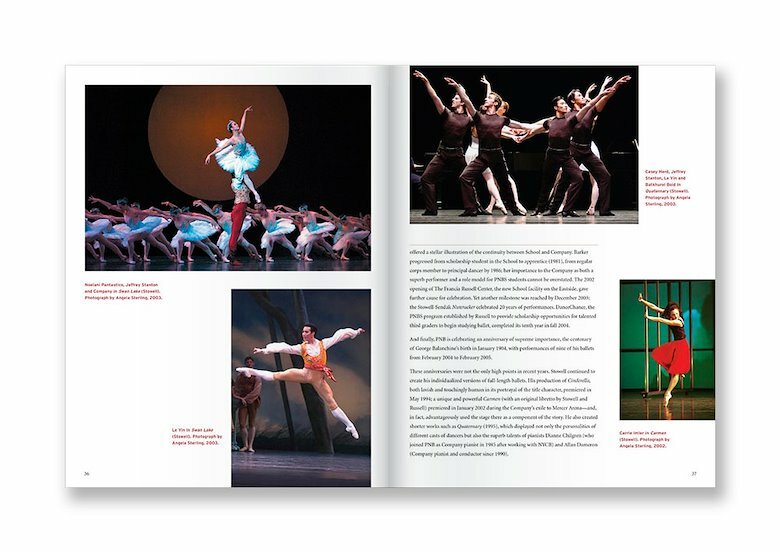 Commemorative Program for the Pacific Northwest Ballet honoring the work of Kent Stowell and Francia Russell. 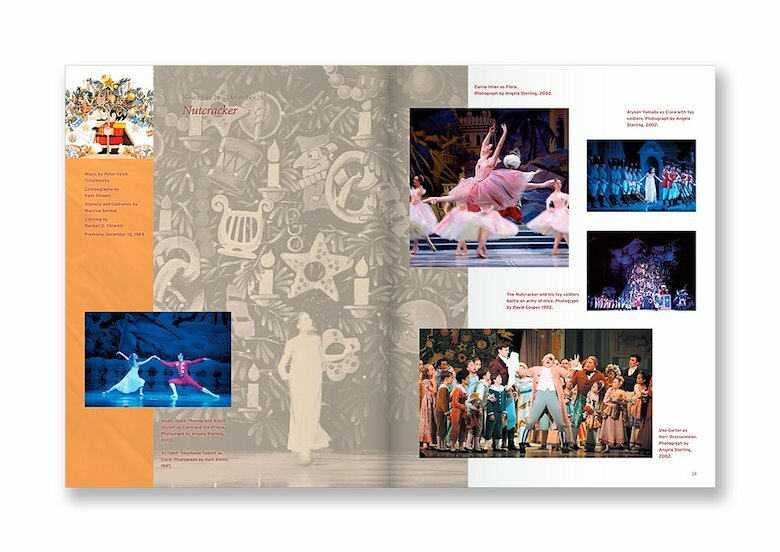 This 100 page program was designed and produced following clients artistic direction. 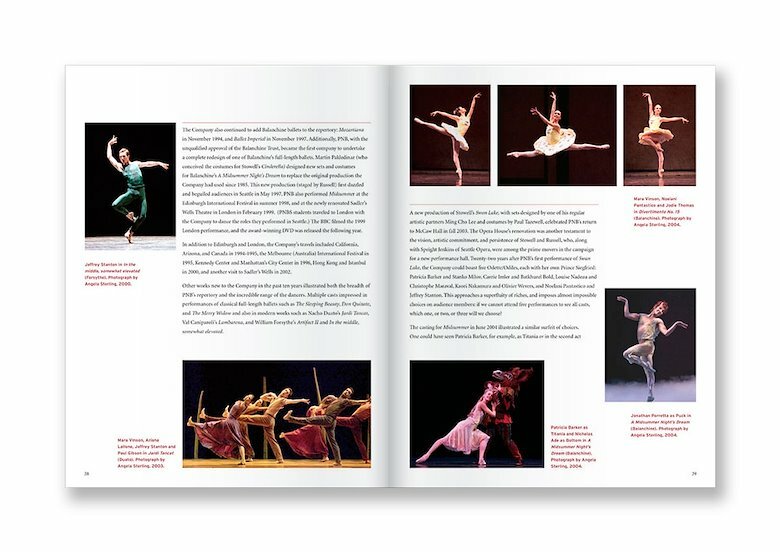 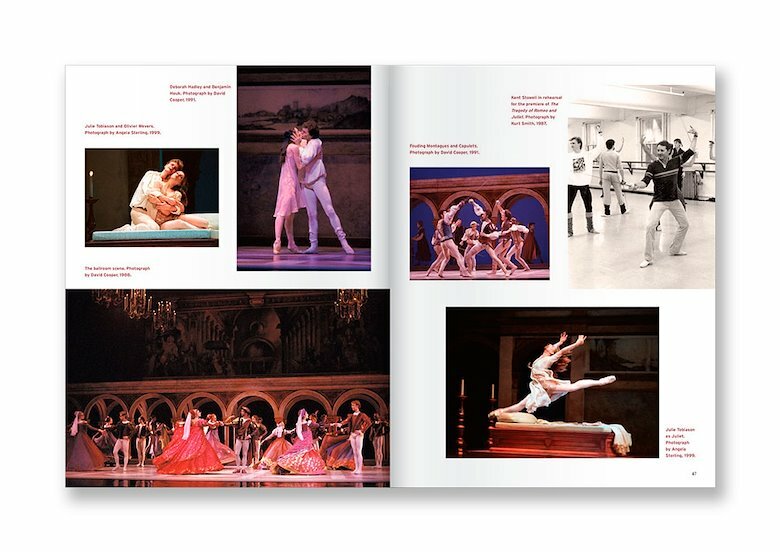 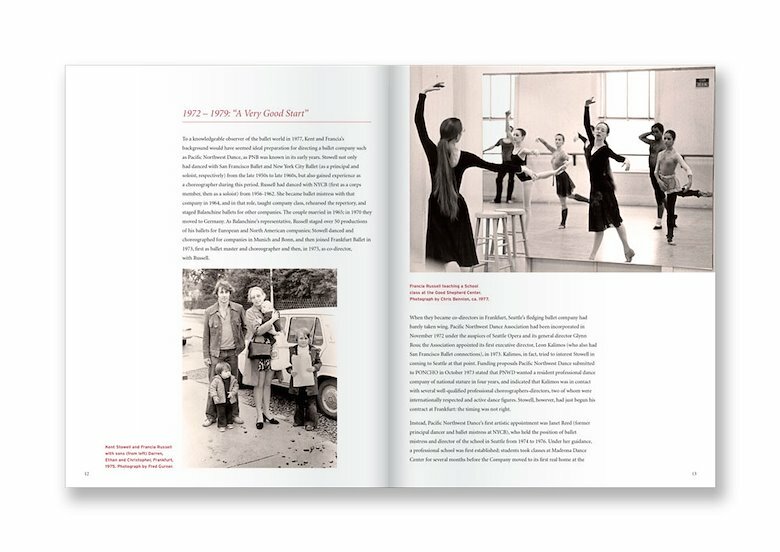 • Encore Media Group for Pacific Northwest Ballet.